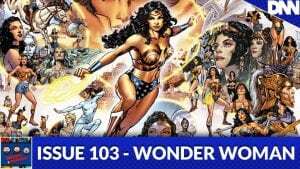 The Bagged & Bearded boys tackle the leading lady of DC, Wonder Woman herself! Brandon Jones (of Animation Destination fame) joins us as we discuss the many revised versions of her origin and her power set given to her by the gods. Plus, a little movie review on top of it all! Expect new management next episode and enjoy!